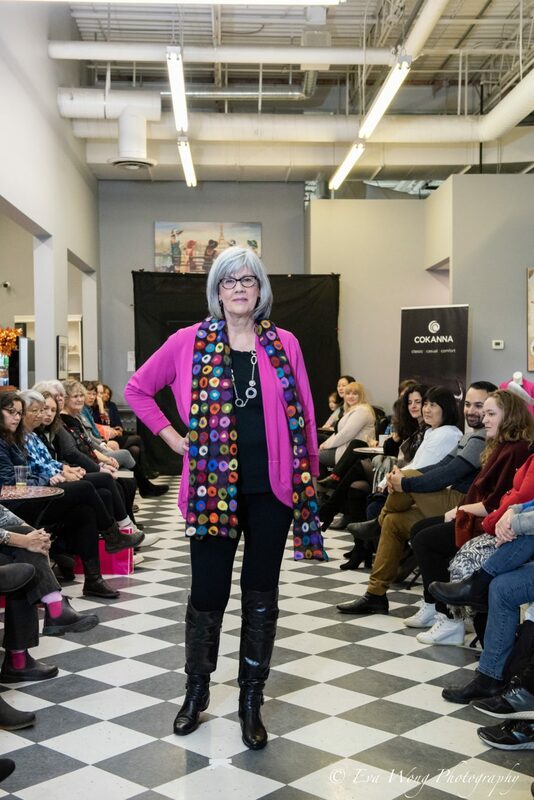 This scarf makes a statement. 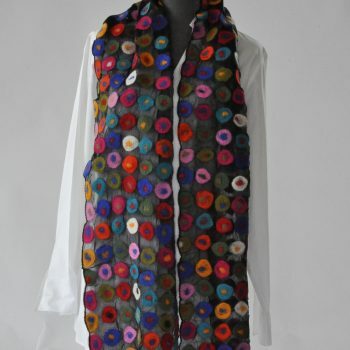 Beautifully made in Nepal of felted wool circles on silk chiffon. 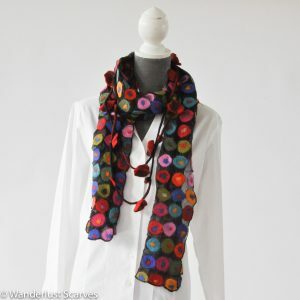 Every scarf is a little different but a similar colour theme for all of them. 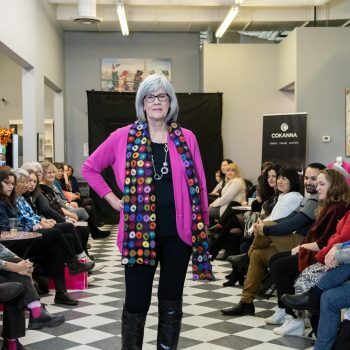 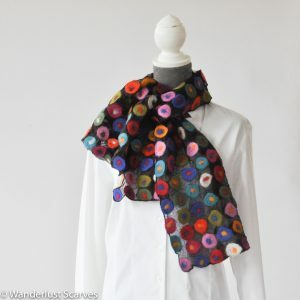 Add a dash of different with this gorgeous scarf.